Introduced back in 2014, the Fire TV Stick is Amazon’s rival to Chromecast and Roku. The device plugs into an HDMI port to allow any TV to stream content over a Wi-Fi network, effectively turning the set into a very well-featured smart TV. However, much of that content is geo-locked, meaning it’s only available from a certain country or region due to the likes of content licensing agreements and broadcast rights. Of course, one way you can get round such content blocking is by using one of the best VPNs and changing your IP address to a location that has the content you crave. ExpressVPN is our top pick for the best all-round VPN, and specifically for Fire TV and Fire TV Stick. With 3000 servers in close to 160 locations, this British Virgin Islands-based provider offers a lot of connection choices. In our testing, we found speeds were fractionally lower than our normal rates on shorter hops, with little change in long-distance connections. ExpressVPN is known for its quality apps which include a brand new Android app that works well with Android-based streaming devices (like Amazon’s Fire TV and Fire TV Stick), and it can be navigated with the remote control. When you fire it up, the app immediately recommends the location that gives you the best connection speed. 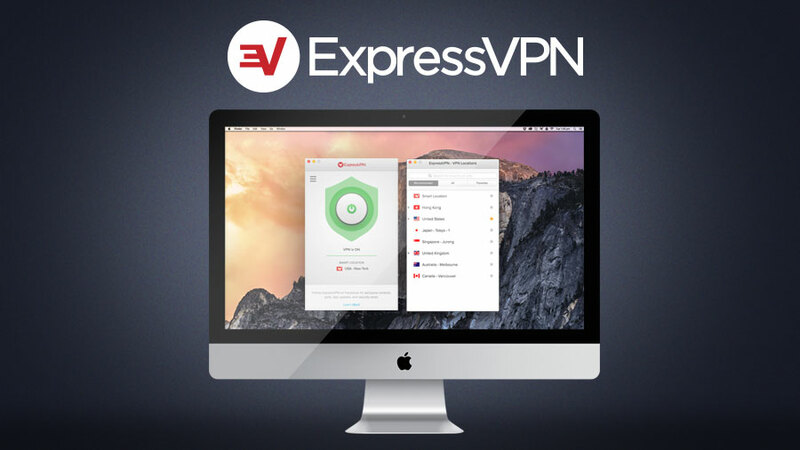 ExpressVPN offers an excellent level of technical support, including lots of troubleshooting guides and 24/7 live chat support, plus you can also get in touch via email if that’s more convenient. 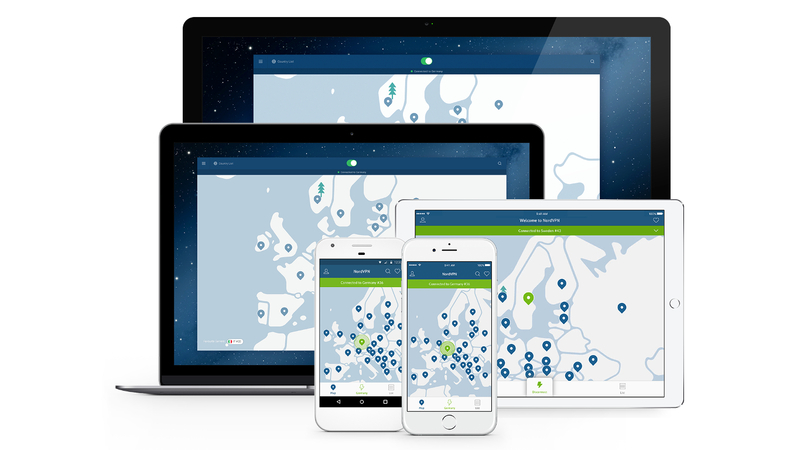 In our testing, NordVPN delivered very good performance, with impressive speeds on short connections, and some very serviceable results with longer distances. There are plenty of servers to choose from, too. The provider offers tutorials on how to set up your router with a VPN or share the VPN connection from your PC in order to use the service with the Fire Stick. Since recently, there is also a dedicated Android TV app that you can download from Amazon Appstore and use it with your Fire TV. NordVPN excels on the security front, offering double data encryption (where your connection gets passed through two separate VPN servers), along with support for all the major security protocols. On top of that, the firm has a ‘no logs’ policy, which is always good to see. This Romanian/German provider has a dedicated Fire TV Stick app, which can be found on Amazon Appstore, and if there are any problems installing the app, in-depth guides can be found on their website. In our testing, the service performed quite well with some really good performance levels, and there is a considerable amount of servers, too. The client is simple to use which can be important for newbies, although, there can be some interface issues. Security conscious users shouldn't worry as the provider uses all the standard protocols, including the IKEv2 and OpenVPN, with 256-AES encryption. While in the past there have been some privacy issues, the privacy-policy states the usual 'no-logs' policy and there doesn't seem to be any apparent privacy-related problems. 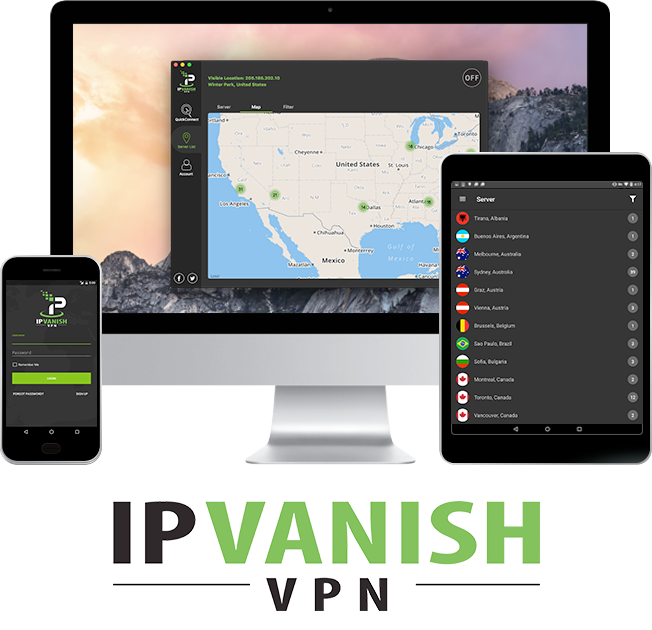 IPVanish certainly delivers on the performance front, over both short hops and long-distance connections, with the former being up to five times quicker than some rivals, and the latter showing a commendable average increase of 15% in download speeds. There are plenty of servers to choose from, with impressive global coverage. There’s also a dedicated Fire TV app that is easy to setup and use. It has some handy options like automatic IP switching and fastest server optimisation, although note that it doesn’t support the first-generation Fire Stick. IPVanish doesn’t log any traffic or connection data when you use the service. One downside worth mentioning is that when we tested out the firm’s customer support, we found it sluggish to respond, which obviously isn’t ideal if you do run into a problem. [Save 40%] Get 40% off VyprVPN's annual plans. VyprVPN is a fast, highly secure VPN without third-parties, all for as little as $36.00 for the first year. Get VyprVPN here. This VPN is blazingly fast and delivered more than twice our normal download rates, which will be pure streaming heaven for users watching 4K content (or HD, for that matter). The server count is very impressive as well, with more than 700 servers in 70+ locations around the globe. VyprVPN has its own Fire TV app, available in the APK format or directly through the Amazon Store. The app offers lots of speed optimization options and will automatically connect to the fastest server available, also providing you with upload and download speed graphs, a ping test and so on. OpenVPN and Chameleon protocols are used here, with the latter being VyprVPN’s proprietary solution that’s designed to avoid deep packet inspection, and your VPN connection being detected and throttled or blocked (note that this is only available on the Premium plan). The provider also has its own DNS solution, and maintains a ‘no logs’ policy, although that said, some session logging does take place, such as connection times and IPs – which might not be ideal for everyone. Obviously, performance is always important for streaming, so you want a VPN provider that offers fast and reliable connections. A plentiful server count is helpful for finding a swift server – the more options you have, the better – and it’s also good to have a lightweight app which won’t affect performance levels, too. You won’t always find a dedicated app for the Fire TV Stick, though, and it’s obviously a bonus when you do, because it means you can avoid having to set things up manually. Support for Kodi add-ons is also a boon.